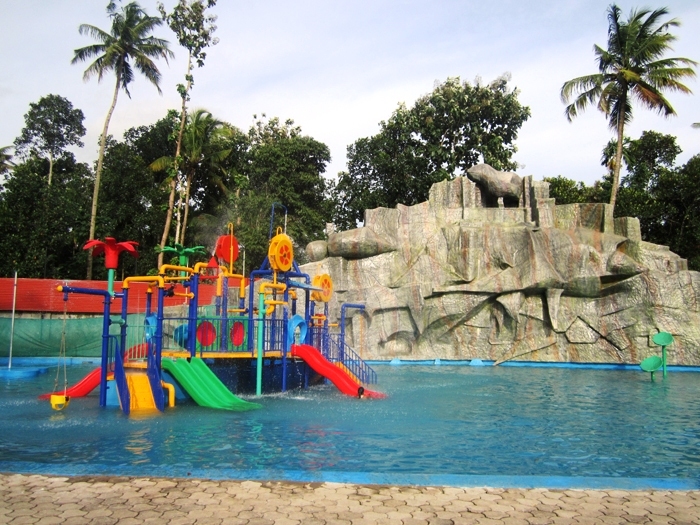 A water park is an amusement park which features water play areas, such as water slides, splash pads, water playgrounds, lazy rivers, or other recreational swimming environments. Water parks, in more current states of development, may also be equipped with some type of artificial surfing environment such as a wave pool or a Flow Rider. Water Theme parks are always eye catching adventure places. They are enjoyable for every type of people. The factors that have to be considered during the construction phase of the water parks are well throughout design, fun concepts, safety precautions and smooth operation of the facility. 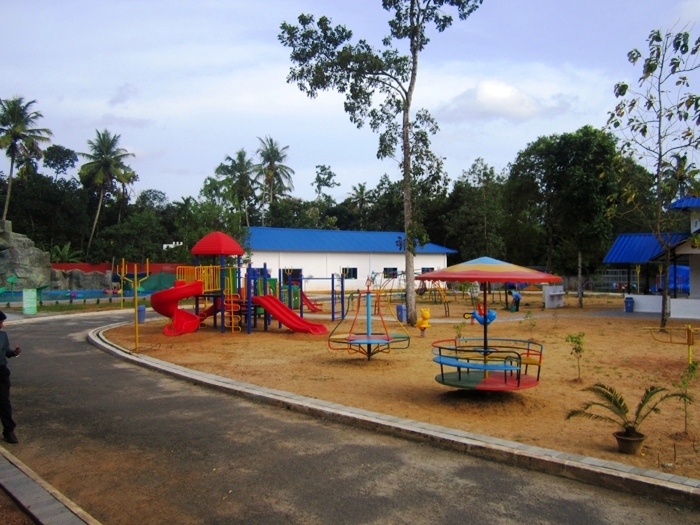 To fulfill the diversified requirements of the clients, we are engaged in providing services for Water Park Development Services. We, Eternity Pools is consisted of professionals who can understand the exact demands of the customers and later, render services according to it. Along with this, our professionals strictly follow the established norms and standards. To match the exact demand of the clients, we also offer these in customized range, as per their requirements and specifications. 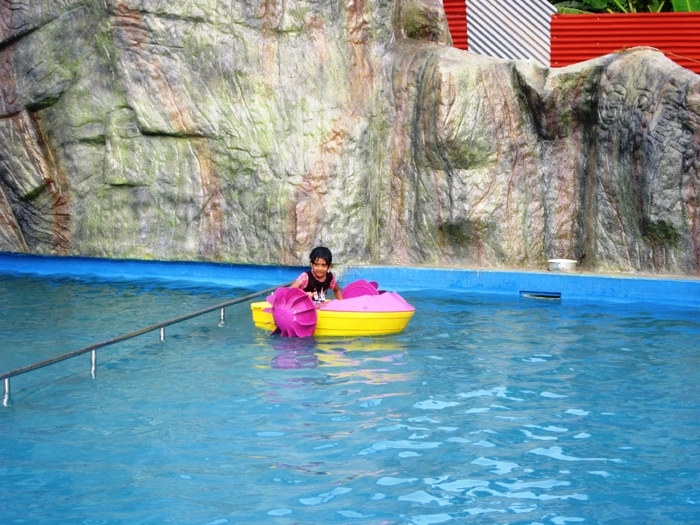 Eternity Pools has designed water theme parks throughout the world with one ambition in mind: To create an experience. People want an unforgettable experience for their vacation time and Eternity Pools can make it happen.